Looking to spice up your cooking? Nando's is adding extra fire to the winter months. 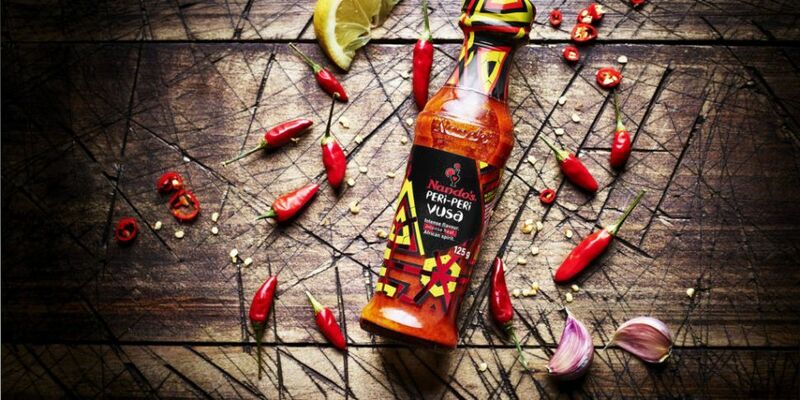 The restaurant has launched its hottest ever sauce: PERi-PERi Vusa. 'VUSA' stands for 'fire and excitement' so prepare for a taste sensation! The sauce combines more South African chillies than any other Nando's sauce. Other ingredients including citrus, garlic and onion for an intense, full-bodied taste. PERi-PERi Vusa is now available in Nando's restaurants nationwide. Customers can purchase a bottle for €3.10.